A Russian plane carrying a team of players from the Lokmotive team of the Kontinental Hockey League (KHL) crashed Wednesday killing most passengers. 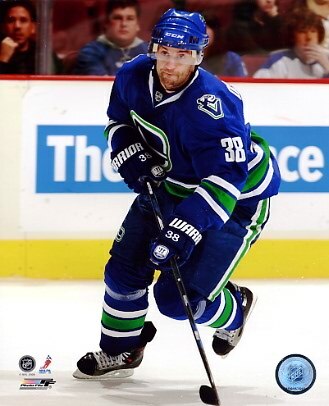 Fourty five were on board including former Canuck Pavol Demitra and NHL veteran and coach Brad McCrimmon. Of the two survivors one is player Alexander Gamilov and the other is a crew member. Both survivors are in critical condition. The plane was headed to Minsk for an opening game. According to reports, the plane took off with clear and sunny skies. NHL commissioner Gary Bettman sent his condolences to the families of those killed in the crash. “Though it occurred thousands of miles away from our home arenas, this tragedy represents a catastrophic loss to the hockey world — including the NHL family, which lost so many fathers, sons, teammates and friends who at one time excelled in our league,” he said in a statement.